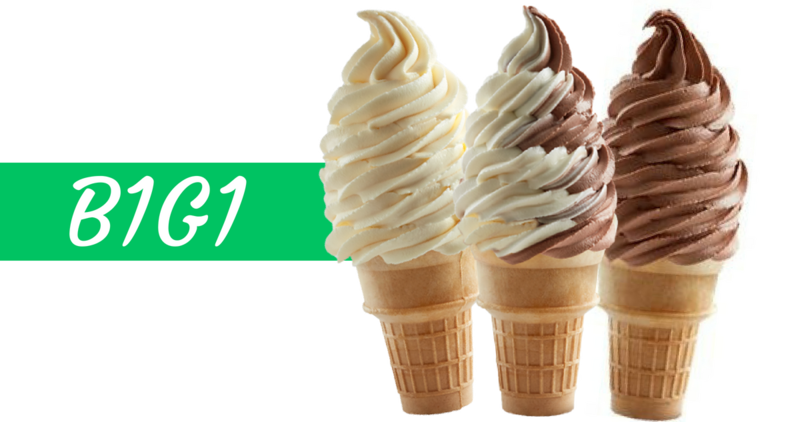 Mark your calendars for July 15th, because Carvel Ice Cream restaurants will be offering up B1G1 FREE Soft Serve Cups or Cones to celebrate National Ice Cream day! No coupon needed, just mention the offer when you get there. Be sure to check with the location near you to make sure they are participating. Event is all day on Sunday, July 15th. See more great freebie offers!